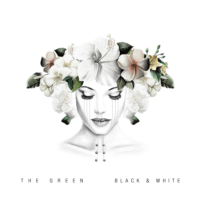 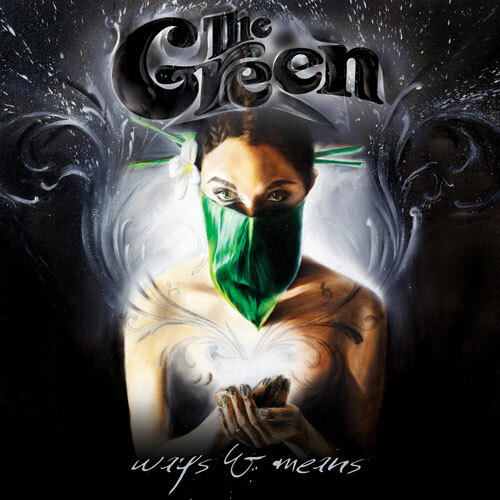 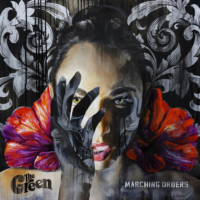 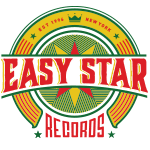 While it seems like it would be daunting to follow up their celebrated self-titled debut (which was named Best Reggae Album of 2010 by iTunes among other accolades), The Green came through in spades with Ways & Means, their first release on Easy Star, in 2011. 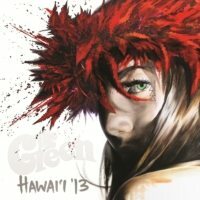 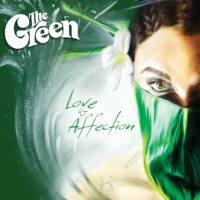 The record continued to showcase the diverse songwriting, vocal and musical talents of the band, with gigantic Hawaiian radio hits “She Was The Best,” “Gotta Be,” “Love & Affection,” and “Come In” (a collaboration with SOJA’s Jacob Hemphill). 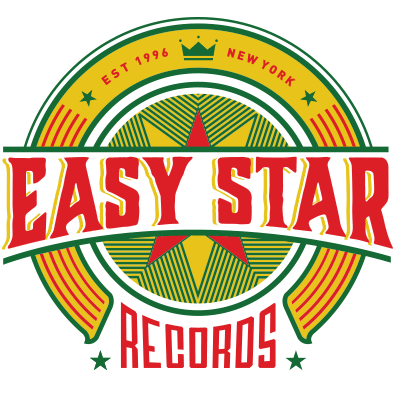 Beyond the singles, the record is deep with heavy roots tracks like “Love Is Strong,” “Travlah,” and the title track.